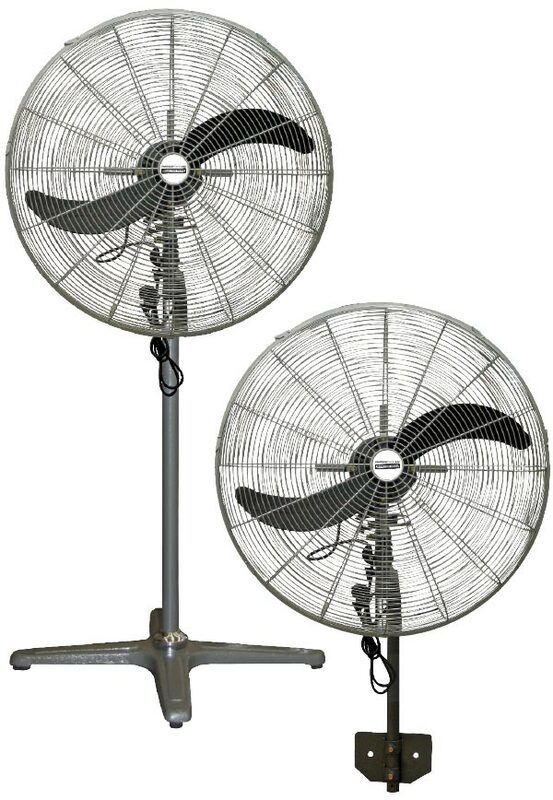 The Fantech Trade range of robust Pedestal Fans are available in stand or wall mounted configurations. They are designed to increase comfort and lift productivity by providing relief to people working in hot locations. 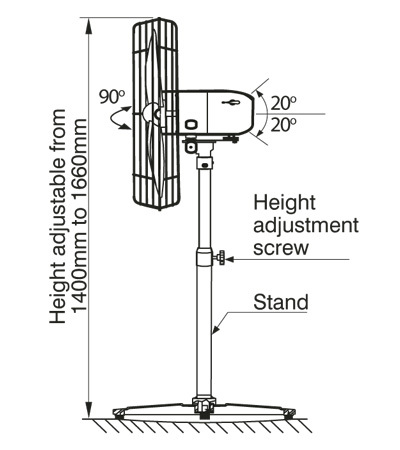 Height of the stand mounted unit is adjustable from 1400mm to 1660mm. 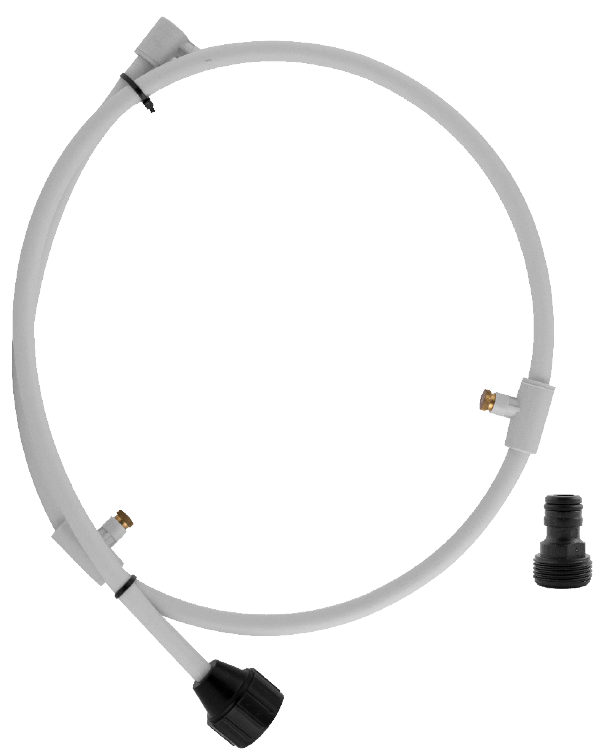 90° oscillating head with 20° up and down tilt. Wall mounted unit comes with easy to fit wall mounting kit. Finished in a durable grey coloured paint. 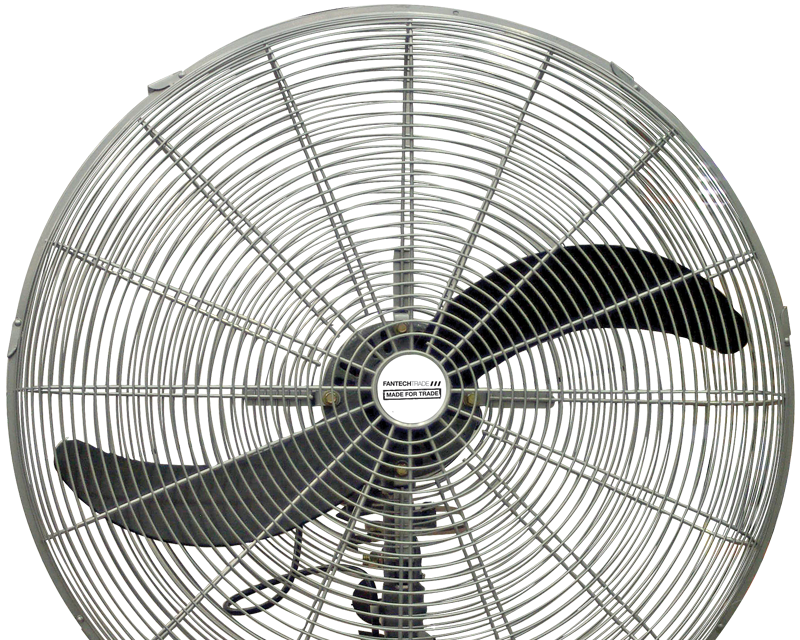 3 operating speeds to suit specific cooling needs. 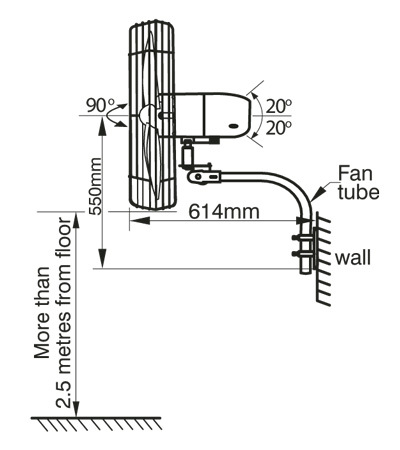 Fans are supplied in kit form ready for easy assembly. Finger guards comply with Australian standards.